You don’t need a crystal ball to predict the future. 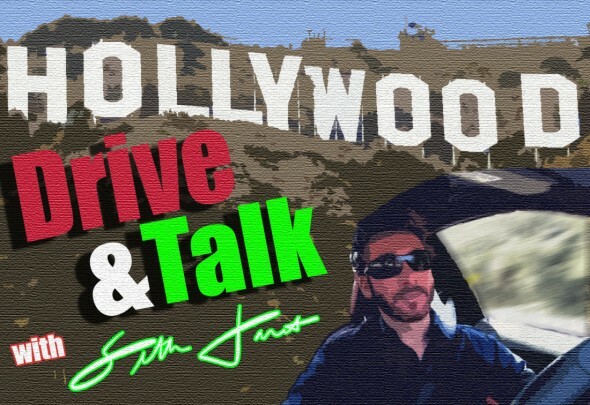 In this episode of Hollywood Drive & Talk, Seth combines the wisdom of Steve Jobs, Mark Cuban & Gandhi to show you how to predict the future. Hollywood Drive & Talk: Bite-sized inspiration while driving the conversation in Hollywood.